 Websites Design — Katie James, Inc. Your website is your most solid footprint for people to know what you do and how to buy from you. Social media accounts offer the emotional connection to your brand, and your website needs to reflect that energy. The designers and lead producer, Katie Hellmuth Martin, can guide you through this process and design you a website that both looks stunning, and works well to help people do what you need them to at your website. See our packages below, and our Project Start Form below that. You'll get a sense for what we need before starting a project. Of course, contact us to discuss your project and answer any questions. Ready to start your website? To start, we'll need some information about your business. Please fill out the form below to get it into our system. Once submitted, please return to this page to purchase your website package. All packages of websites from 1-10 pages need to be paid up front. Do you have a domain already? Great! What is it? If you don't have one yet, find one that is not taken by searching at dotster.com and let us know what you find. Who is your ideal client? Who do you want to be reading your website? What do you want your readers to be doing at your website? Reading and thinking? Filling out a Contact Us form? Signing up for your newsletter? All of the above? Do you need logo design? This ranges from $2,500-$6,000. Yes, I'm interested in Logo Design. No, I don't want a Logo at this time. Do you have photos ready to use on your website? Do you want to use original photography of you, your office, your products, or other things representing your brand? We offer a photo package called Glamour Shots that can take these photos for you. Or, we recommend using Stock Photography. The Stock Photography resource we use is www.creativemarket.com. You can also use a blend of Stock Photos and Original Photography! If you use creativemarket.com, we ask that you open an account there and purchase the photos we recommend - or that you pick out. Yes I want Original Photography. Send me pricing for Glamour Shots. Prices range from $850-$3,000 for a photo session for lots of photos to be used as you wish. No, I want Stock Photography from www.creativemarket.com. Prices for photos are usually $5-$30. Yes, I'm open to both Original and Stock Photography! While we are pretty good with words at InHouse Design Media, we do not include copywriting in your website design. You will need to provide the content for the pages we are designing. We may be able to start you off in a direction, and you can edit from there. Yes, I understand that InHouse Design Media will be placing temporary content where they can. I will provide final content. No, I am not a wordsmith and I need help. Please send me pricing for copywriting. I understand that once I pay for this website, we are in action-mode and are ready to build and design the website! I will give the designers feedback in a timely manner, and they will turnaround edits in a timely manner. Once this website design starts, it is non-refundable. Yes I understand, let's start! No I'm not ready yet. Katie James, Inc. is the parent company for A Little Beacon Blog, and a sister company to Tin Shingle. Look for special events, pop-up shops, and workshops as our space is open for extended hours for rent and takeovers by other businesses. Details about space rental are here.